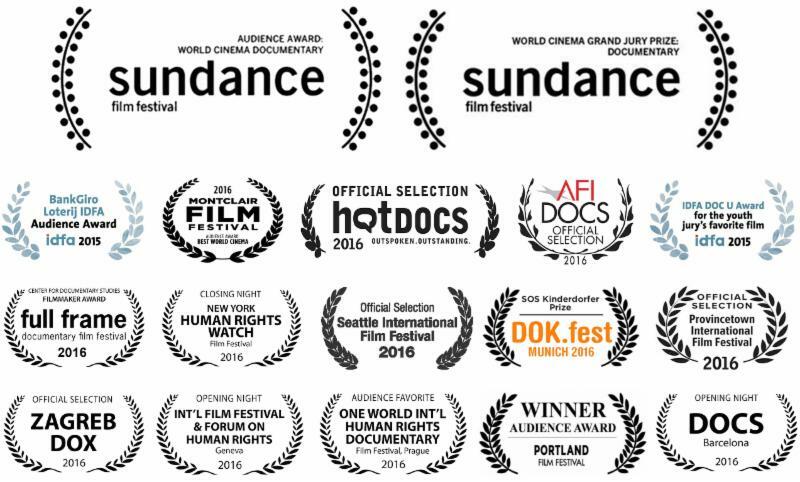 Women in the Arts and Media Coalition: Sundance Award-winner SONITA Available for Booking! Sundance Award-winner SONITA Available for Booking! 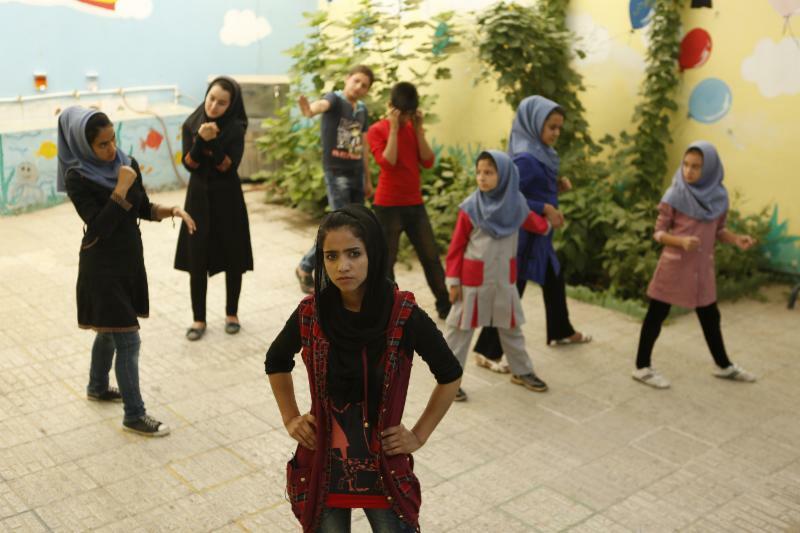 absorbing portrait of a refugee in Iran is endlessly surprising..."
"Everyone falls in love with Sonita in this film..."
"It made us laugh, it made us cry... fearless, inspirational and brave." and winning awards at just about every fest! Everyone loves SONITA! With many more screenings to be announced in the near future! SONITA tells the inspiring story of an 18-year-old Afghan refugee in Iran, Sonita Alizadeh, who claims Michael Jackson and Rihanna as her spiritual parents and dreams of becoming a big-name rapper. Her family has a very different future planned for her: as a bride she's worth $9,000. Iranian director Rokhsareh Ghaem Maghami (GOING UP THE STAIRS) poignantly shifts from observing Sonita's story to participating, challenging expectations about the role of a documentarian. The result is a personal, joyful portrait of a powerful young artist highlighting the rarely seen intricacies and shifting contrasts of Iranian society. WMM NEW 2016/17 Catalog Available! WMM Pride Month! A Celebration Through Film!